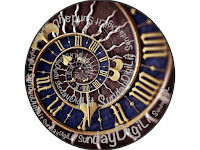 Thank you to the amazing and inspiring Margaret Simon for the opportunity to post about Digital Literacy on Sundays! This week's topic is DISCOVERY. I've recently been discovering a whole word of things I've never known. My third graders are teaching me. We have a morning meeting each day and students can sign up to share something. This is how I've come to know about Plants vs. Zombies. I've never heard of this game before, but boy do my third graders love it. They even have the plushes of the plants who fight zombies. It's like a whole other language, a whole other world I'm not part of. It gives me some more insight into them to know about the things that entertain them. I've also learned about YouTubers. Some people are famous for what they do solely on YouTube. My students told me about some of the people they follow on YouTube. They call them YouTubers. This is now something my students are aspiring to be- a YouTuber. I had no idea. Another discovery. My students are also showing me how big Star Wars and Minecraft are in their lives. Again, it is like a whole separate language that I do not speak. They bring in light sabers and little figures and I don't really understand any of it. I've never had any interest in Star Wars and never even see any of the movies, but some of my third graders live and breathe it. 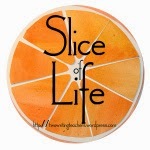 I've discovered this about them through our morning meeting and also our daily blogging as part of the Classroom Slice of Life Story Challenge. 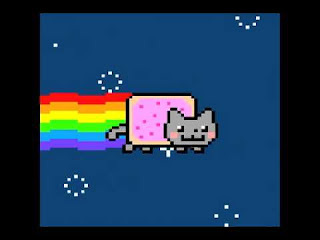 Oh, I can't forget Nyan Cat! Another new discovery. Many are blogging daily about Nyan Cat. Yet another discovery for me! I also discovered a quote I haven't read yet from Kylene Beers, shared in a thoughtful and thought-provoking post by Clare Landrigan. It's really a must read! "Girls wear make-up and boys don't. And girls don't like to get dirty." I wasn't really sure what Alex was going to say, but part of me was relieved he didn't give a biological answer. It called to mind my younger cousin telling me once that he could tell the difference between boys and girls because girls had long eyelashes. New discoveries await everyday! 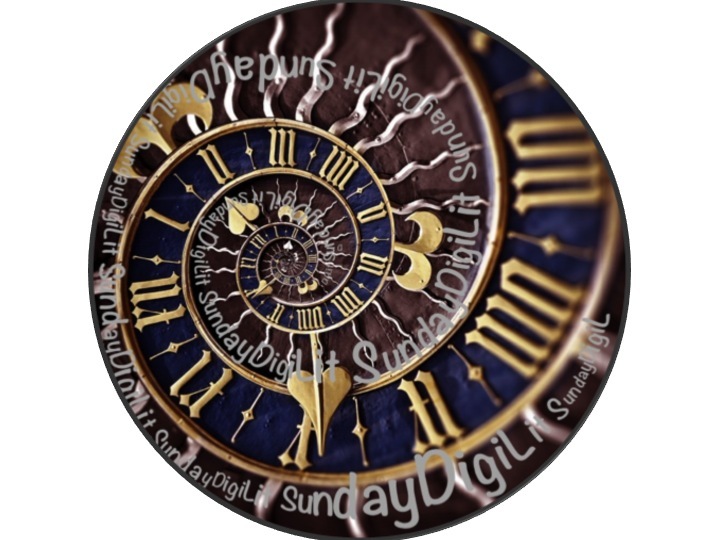 I can't wait to discover what others will share on this #DigiLit Sunday!